What is an instrument location layout? Instrument location layout is a layout which indicates the exact location of instrument/junction box, trench/trays etc. Trench and duct is the path for primary cable and tray is the path for secondary cables. A tray is either made of metals or FRP (Fiber reinforced plastic). What is Junction box and Junction box location drawing? A junction box is an intermediate between instrument and control panel. 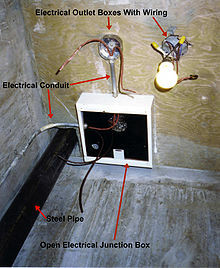 A junction box is an electrical box which contains terminal blocks. The cables from the instruments come to one side of the terminal block and from the other end, it goes to the control panel. As I mentioned in previous post cables from the control panel is called primary cables. Usually, multicore cables are used as primary cable. Cables to the instruments are called primary cables. Usually, single core cables are used as secondary cable. What is the purpose of a Junction box? Purpose of a Junction box is to give convenience and protection for cabling between instrument and control panel. In maintenance point of view, a junction box is very much important. It helps very much in troubleshooting. Below I am giving an example of Junction box location drawing.For proper entry of cables to the JB, Jb arches are used. Cables are entering to the JB through cable glands. The cable gland is used for the proper placing of cable. Different types of cable glands are available. Where is the drawing mate? 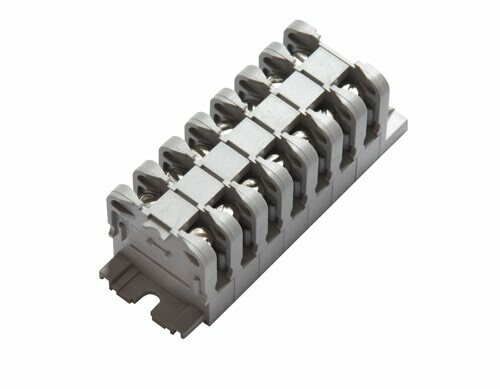 Hi Thanks for sharing this post… We are the cable tray manufacturer in pune. And we also manufacture cable glands cable lugs, cable tray covers, Copper Earthing Plates and Trefoil Clamps. We provide the best quality in the industries at very reasonable rates. Hi there. Nice blog. You have shared useful information. Keep up the good work! This blog is really interesting and gives good details. instrument tray, Autoclaves.